For years I’ve listened passively as makeup artists and bloggers have talked about the importance of a strong and shaped brow. But it finally sunk in about 6 months ago that this was critical for me as well. So I’ve recently gotten serious about brow makeup. Sadly, my brows are prone to looking like flat (un-arched) lines across my face. They really have no shape to them. When I was younger I thought I was lucky because I have naturally “contained” brow hair that can go without plucking (I never had a uni-brow problem, is what I’m saying). But at this age it disappoints me that my brows aren’t thicker and that I can’t simply pluck them down to a flattering shape. 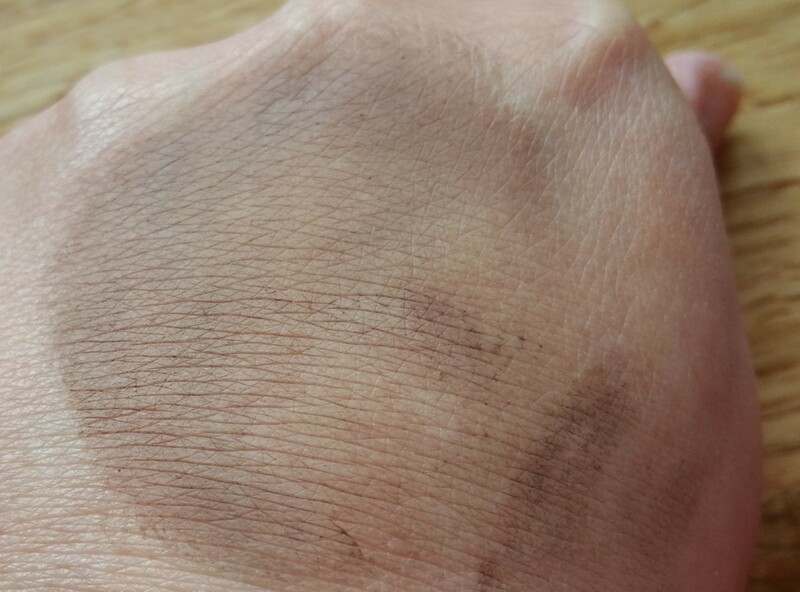 Instead, I have to build up my brows with product to shape and define them. In the past I’ve used brow pencils or clear brow wax, which I thought was serious brow stuff. But I’ve watched with curiosity as many different forms of brow makeup have flooded the market and gained followers. 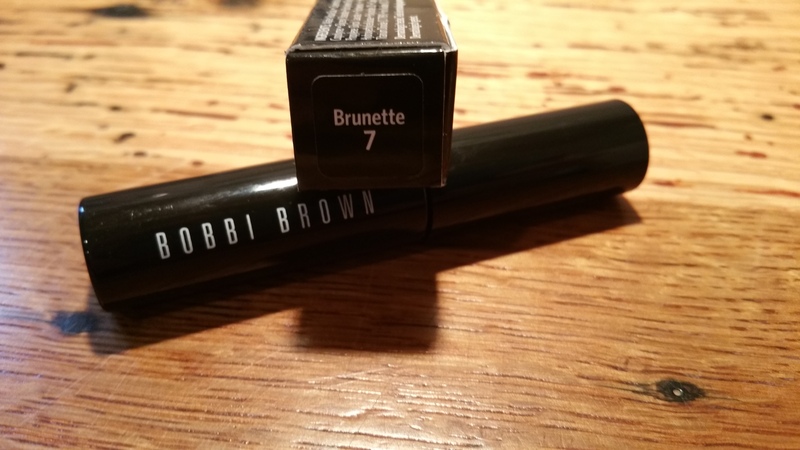 Since I love Bobbi Brown Cosmetics and trust the quality and usefulness of the items, I naturally went to BobbiBrownCosmetics.com to look for brow help. I’ve said it before and I’ll say it again: I really think you can and should trust what is written on Bobbi’s site regarding how to use products and who (what coloring) should use which shades. 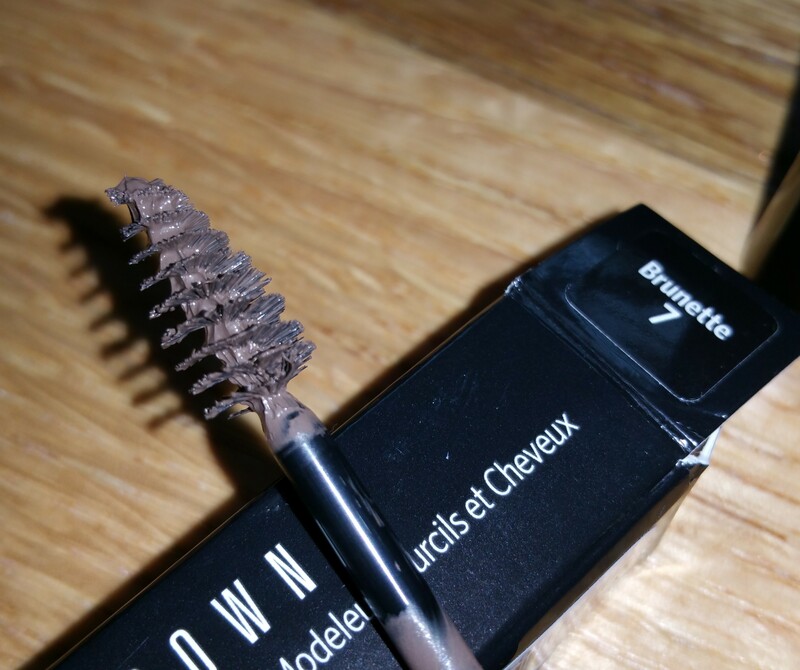 I also really appreciate the little cheats you can find on the site, such as a comparison of the different brow products, and which brow product will do what. The “cliff notes” version is that the Natural Brow Shaper & Hair Touch Up is right for those who want the most natural brow, and the Perfectly Defined Long-Wear Brow Pencil is for those seeking the most defined brow look. The Brow Kit, Long-Wear Brow Gel, and Brow Pencil fill in the middle range from natural to most defined. Natural Brow Shaper & Hair Touch Up is available in seven shades: Auburn, Clear, Brunette, Blonde, Mahogany, Rich Brown and Slate. I chose Brunette (“a rich warm brown”) because I have medium/dark brown hair with reddish natural highlights. However, I think I could possibly have gotten away with either Auburn (“a brownish red”) or Clear (of course). 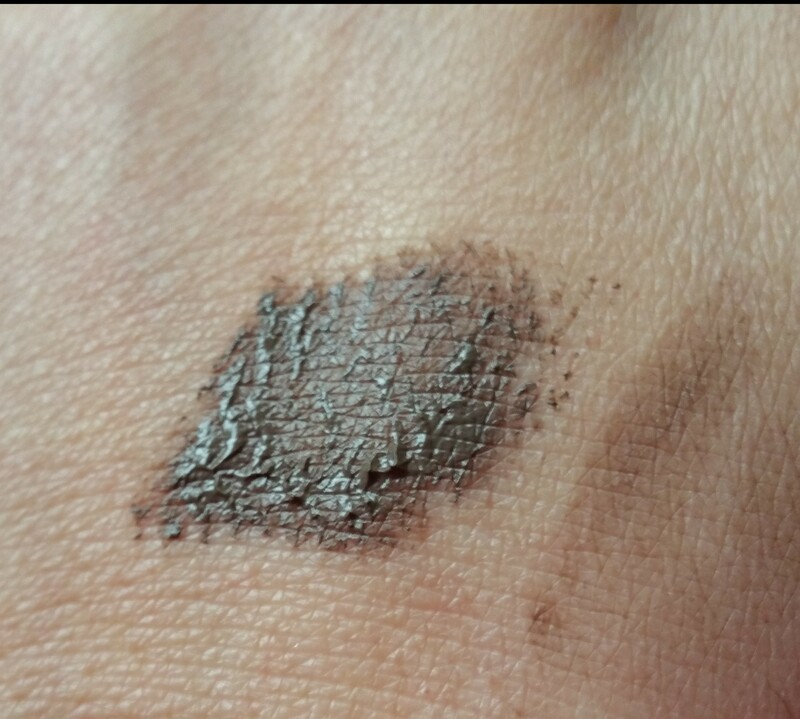 Before even applying this to my brows, I tested it on my gray hair. The first time I used it, it turned out very stiff and unnatural feeling in my hair. But the second time I used it in my hair right after a shower, while my hair was still damp. That proved to make a huge difference. It covered my gray roots and left my hair as soft as it usually is. Then I tried it on my brows. I did one brow first. I colored outside the lines a bit initially, but then I was more careful and got a good result. 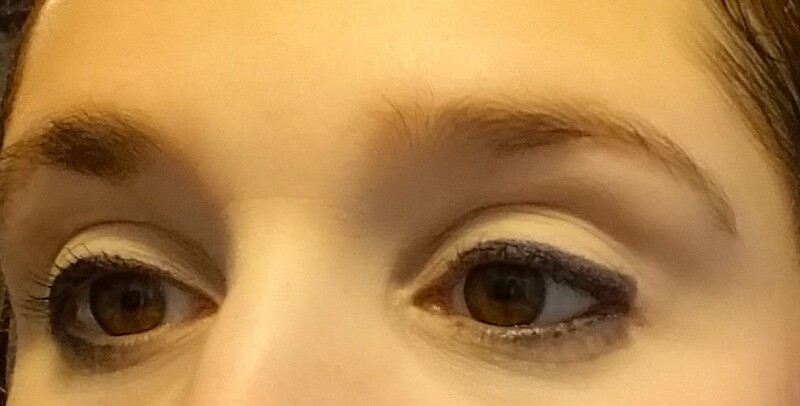 I attempted to photograph my brows side by side, to show one bare brow and one made up brow. 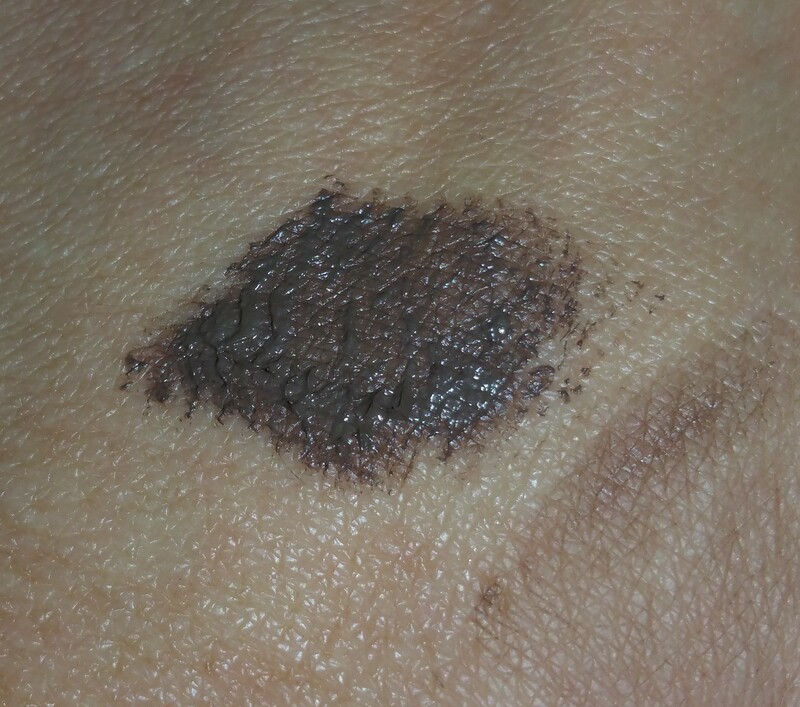 The photos I took didn’t capture the difference well, but here is one of a bare brown v. a done brow. I want to steer us to the ingredients for a moment. 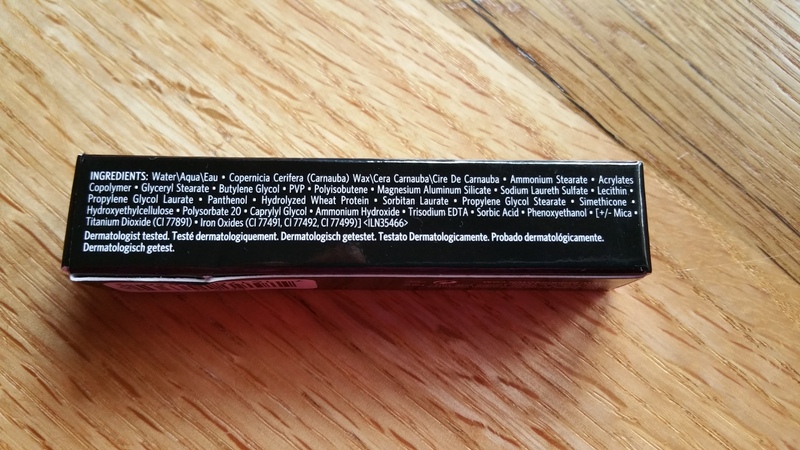 Here is a classic case of my failing to find an ingredient list before buying a product. I’m only highlighting the ingredients here because there is one ingredient that may be of concern to some of us: Hydrolyzed Wheat Protein. … That’s pretty much gluten at it’s best, and an ingredient I avoid as a celiac disease sufferer. It probably isn’t a hugely-huge threat to me to have gluten in a product that goes on my hair and eyebrows, but there are experts who say gluten even topically, can trigger reactions. Therefore I would not have taken the chance and bought it had I known about the gluten in it. Aside from that, I recommend this brow product to anyone not concerned about gluten, who is looking for beginner level or natural brow color and shaping tool. And I recommend it to anyone primarily needing a root touch-up product. 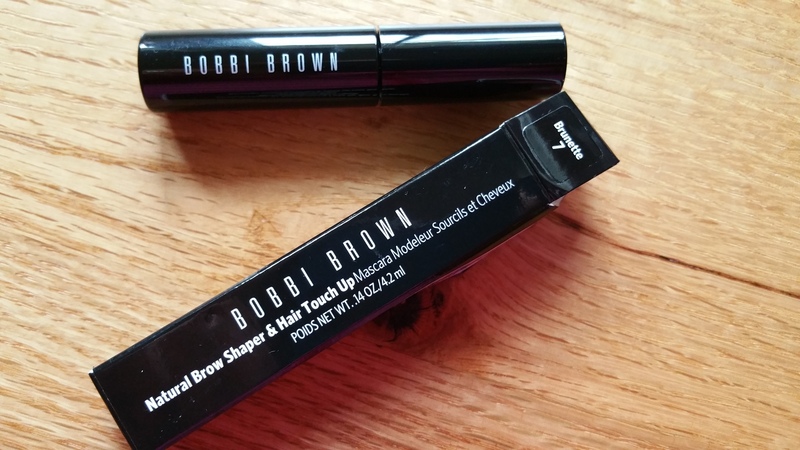 Finally, I want to mention that I plan to try the new Long-Wear Brow Gel as well, and I’ll post about it once I do! Leave me your comments, etc. !